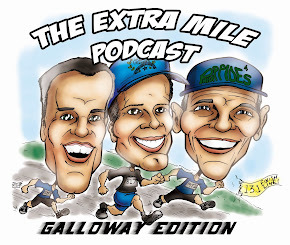 Welcome to episode 172 of The Extra Mile Podcast! Another episode especially made for those of you with LONG runs coming up! Lots of race/training updates and even some ULTRA talk! YIKES!!! 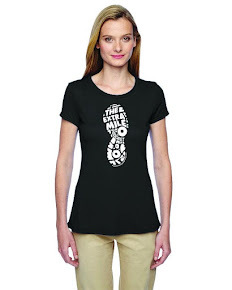 Let’s change gears and listen to Episode 1 of The Extra Mile Podcast Experiment, originally posted way back on Friday, April 2, 2010! So here we go again. 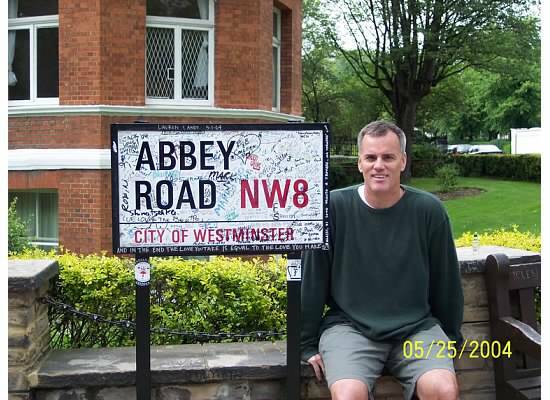 Let’s get the Way Back Machine and set it for August 24, 2007 for this week’s Throw Back Thursday. All good stuff!! • sQoosh Bands.. MORE than a sweatband! This Throwback Thursday is Episode 5 from August 2, 2007!! This Throwback Thursday is Episode 4 from July 20, 2007! !